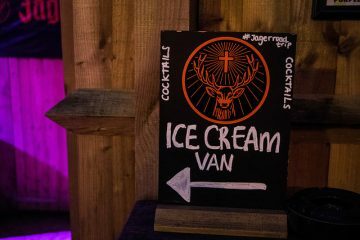 In case you didn’t know, Jägermeister is made from 56, count them, 56 herbs, blossoms, roots and fruit. So what better way to celebrate those mostly green, always natural ingredients than recreating a magical woodland? 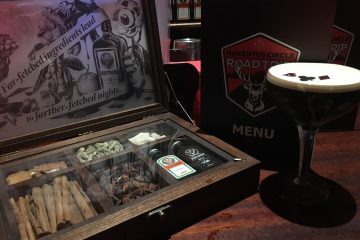 Even better, Hubertus Circle member Alex Klas is bringing those elements indoors so you won’t catch a chill when you visit Jake’s Bar in Leeds on Wednesday evening. Expect pine cones, herbs, spices and plenty of greenery on the decor front and the cocktails have been carefully curated to match. Music-wise, the place is going to be pumping. 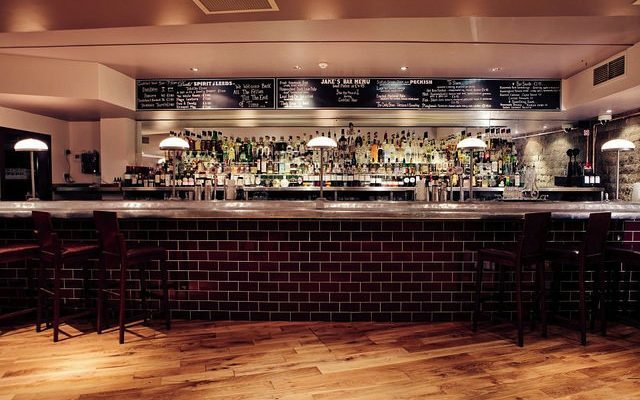 Turn up early, stay late and bag your place at the bar – the drinks are going to be fab!